The Buyer of this transaction is an owner/operator in the San Francisco Bay area with 50 years of real estate experience. All of his real estate experience has been in Northern California and specifically in the multifamily product type. The Buyer was in an exchange with approximately $3 million that he wished to move into new investment in Southern California where his heirs are currently located. 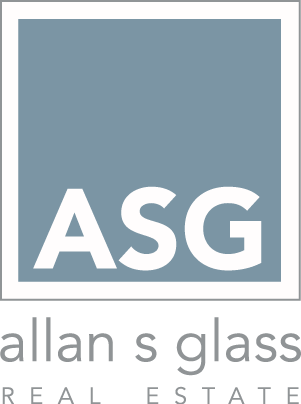 ASG helped place the funds under time constraints into an off market building bought below market value. The ASG Real Estate Team acted as buying broker in this off market transaction. Additionally ASG secured short term gap financing of approximately $2.6 million in order to close under exchange timelines and later permanent take out financing from a regional bank, replacing the short-term debt. Finally, ASG secured a short-term lease back to the seller upon close of escrow. The Alan Desk Building is adjacent to the highly acclaimed MODDA Development designed and built by SPF:architecture in 2006. The borrower’s multifamily operational strength and relationship with local architect/builders was leveraged to give lenders a comfort level and exit strategy. Further, the building, which consisted of two separate spaces pieced together, was separated. The new owners have created a film production / studio space in one half of the building and the second half of the building was leased back to the seller at a rate that covers most of the building’s carry and operation costs.